Seymour Cassell. 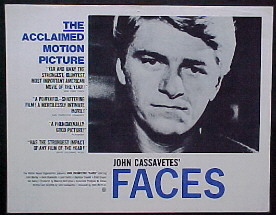 Directed by: Cassavetes, John. John Marley, Gena Rowlands, Seymour Cassell. 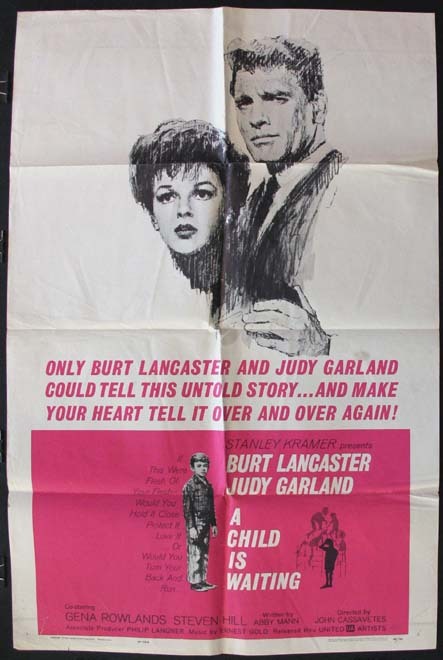 Directed by: Cassavetes, John. 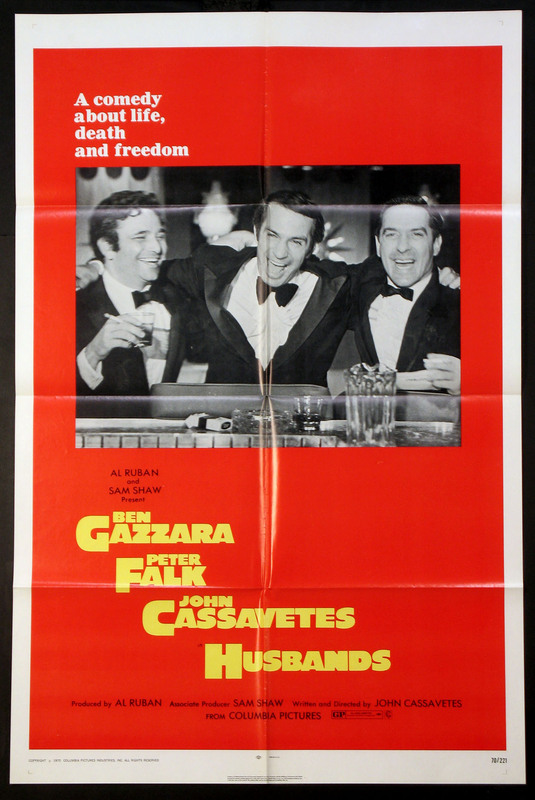 Ben Gazzara, Peter Falk, John Cassavetes. 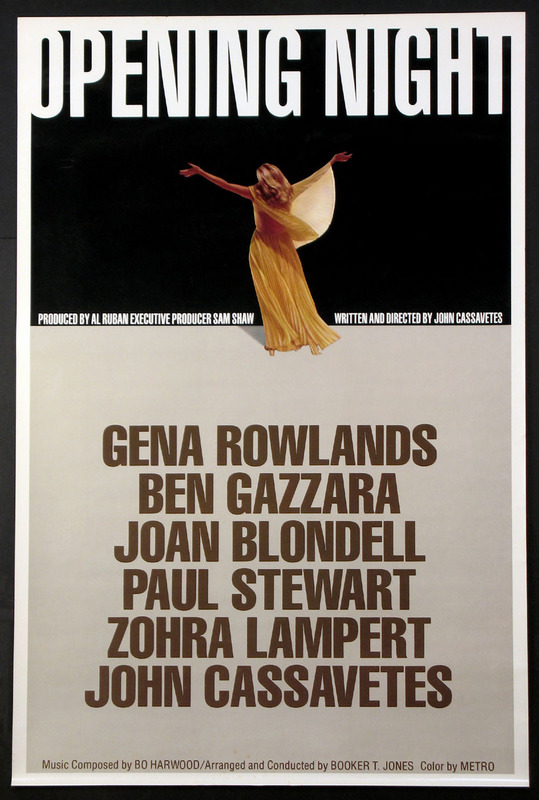 Directed by: Cassavetes, John. Ben Gazzara, Timothy Carey, Seymour Cassell. Directed by: Cassavetes, John. Scarce poster featuring Azizi Johari. 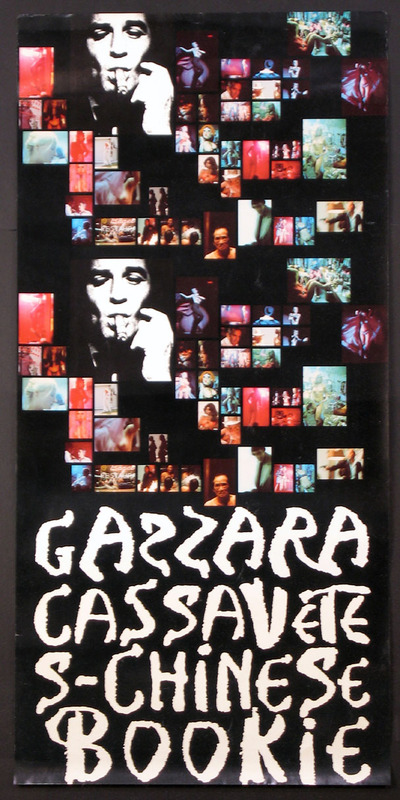 Ben Gazzara, Timothy Carey, Seymour Cassell. Directed by: Cassavetes, John. Art by Sam Shaw. 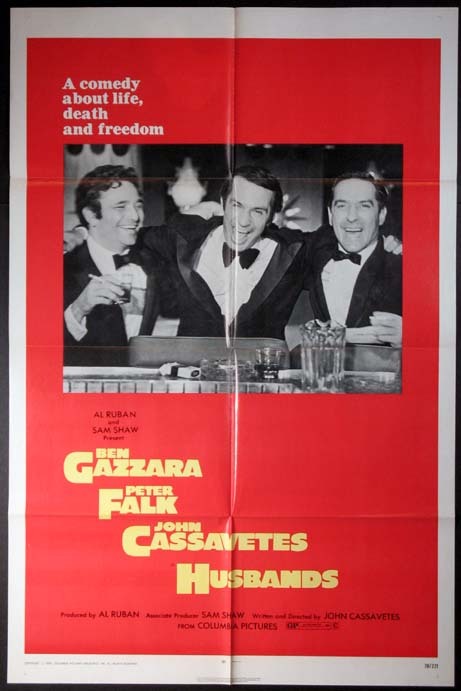 Cassaevetes cult classic with Ben Gazzara, Timothy Carey, Seymour Cassell. 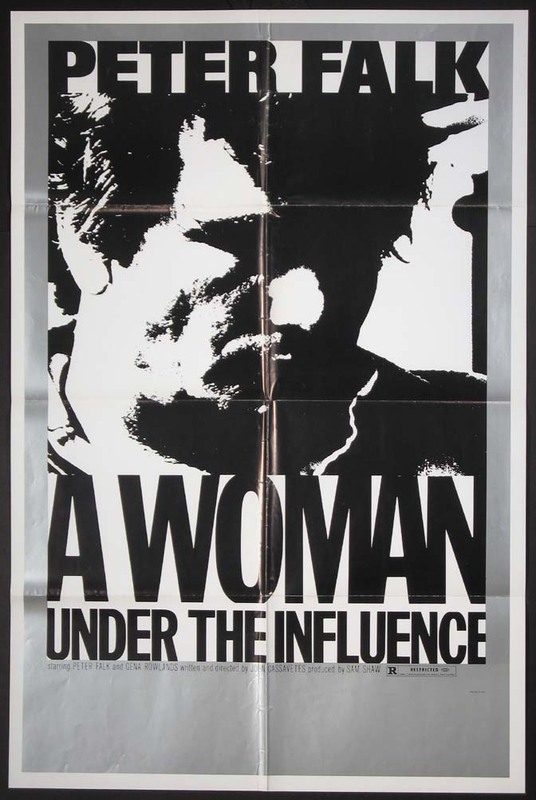 Directed by: Cassavetes, John. Art by Sam Shaw. Gena Rowlands, Seymour Cassell. Directed by: Cassavetes, John. 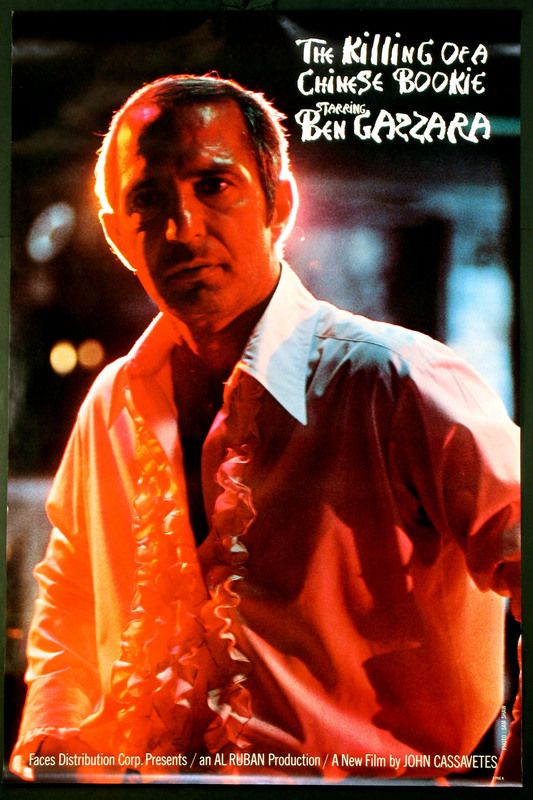 Gene Rowlands, Ben Gazzara. Directed by: Cassavetes, John. 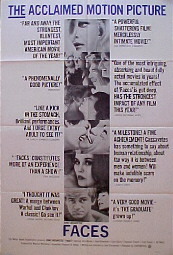 Premiere poster for Cassavetes landmark independent debut. Directed by: Cassavetes, John. 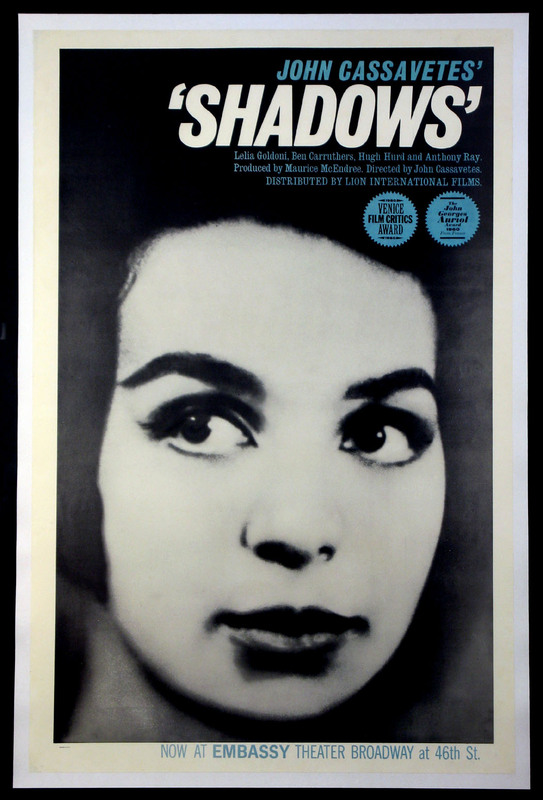 1-Sheet , 27x41 FINE-VERY FINE, linenbacked, U.S.
Gena Rowlands, Peter Falk. 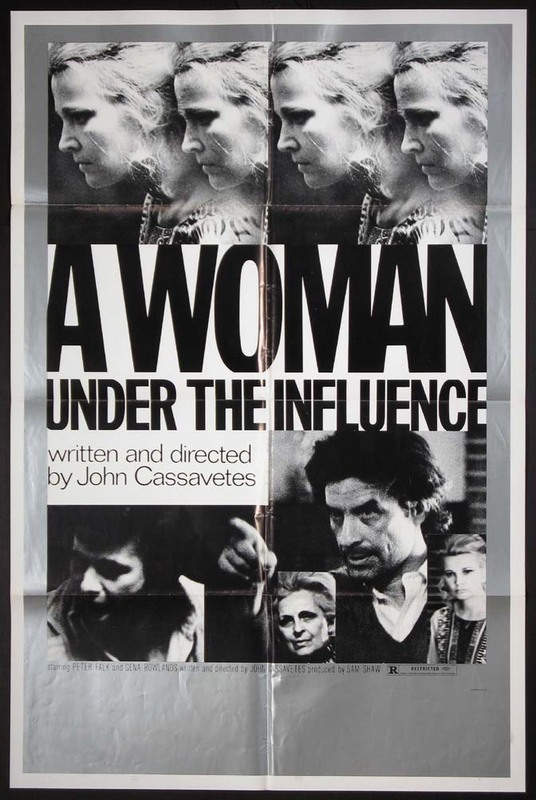 Directed by: Cassavetes, John.